This is going to be very hip. 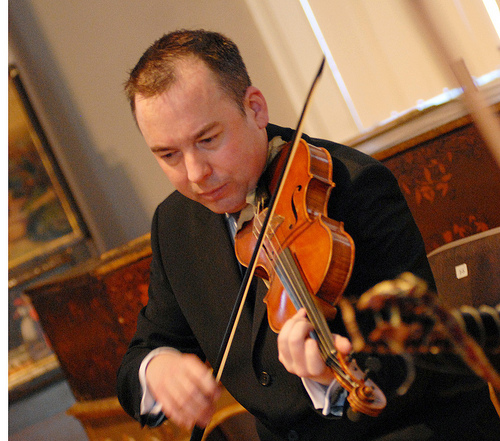 Also very “HIP” as in “historically informed performance” because the outstanding baroque violinist Robert Mealy is leading the period instruments of the Sinfonia New York. Pygmalion: My Unfair Lady (Jean-Philippe Rameau’s Pigmalion, 1748) is being performed on May 13, 2010 at 7:30 PM at the Leonard Nimoy Thalia Theater.